The Olympics were built on the values of?Citius, Altius, Fortius. Throw an MBA slant on it and you get –?Learning?Today. Changing Tomorrow. Leading for a Lifetime. Heading to Hamilton for the 26th?iteration of the MBA Games, the organizers took a step towards further personifying those very values with key additions to the games. With all participating schools faced with academic, athletic and spirit challenges, McMaster acknowledged something else about MBAs. We are fortunate to have a skillset which will allow us to change the world we live in and we have the ability to do that?in the business world, but also outside of it. Jim Henson once said? ?“My hope still is to leave the world a bit better than when I got here.”?Being involved in the MBA Games provided me an opportunity to move toward Jim Henson’s truism. As part of the lead up to the Games, each team was given a Community Service Challenge. ?The team was allowed to pick any charitable organization in their local community and expected to log at least one hour of community service for each member on the team. 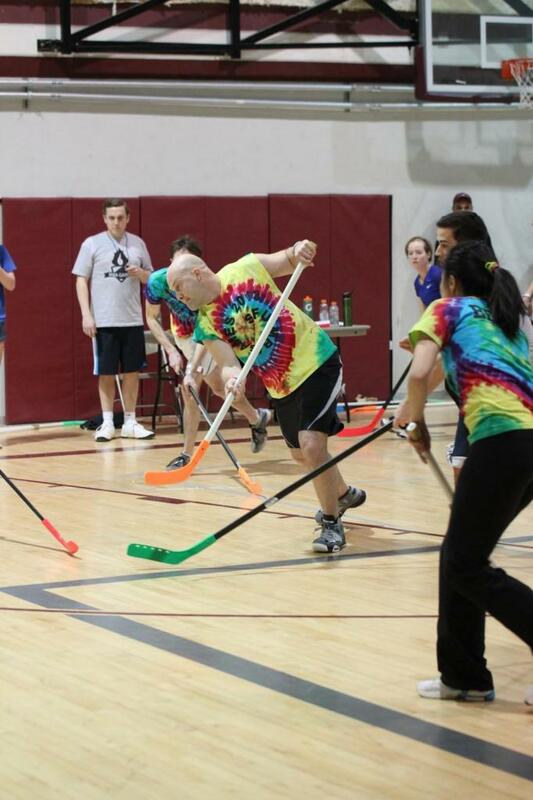 ?As someone with an unwavering philanthropic streak, it was exciting to see the MBA games harness the power of over 650 MBA students from across Canada, to not only compete on an athletic and academic level, but to make their communities a better place with the skillsets they have. SFU Beedie?was certainly up for this challenge and wanted to not just fulfill the minimum requirement but to exceed all expectations and make a true difference in the community. ?It was a special?thrill?to have the Beedie MBA and MOT MBA cohorts use the charity which I founded,?Five Hole for Food? 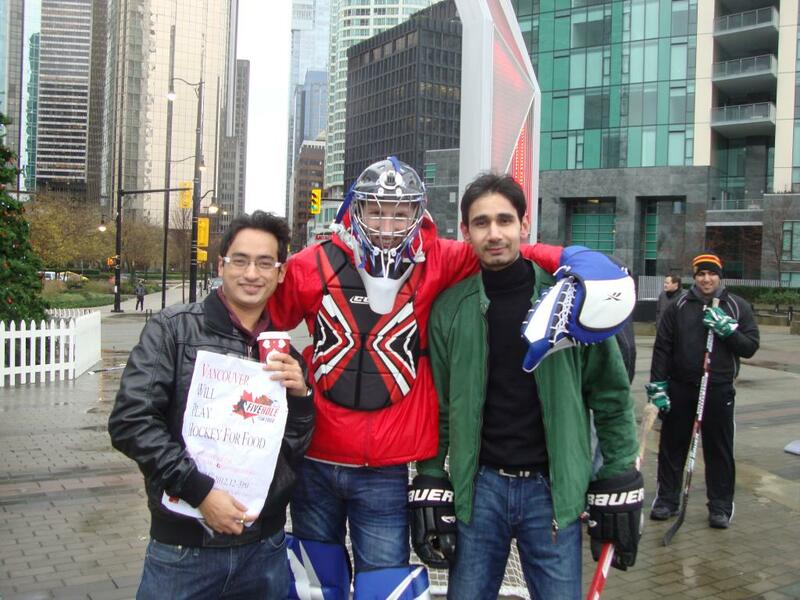 ?to help?host a ball hockey game?as a way to log hours for the MBA Games. 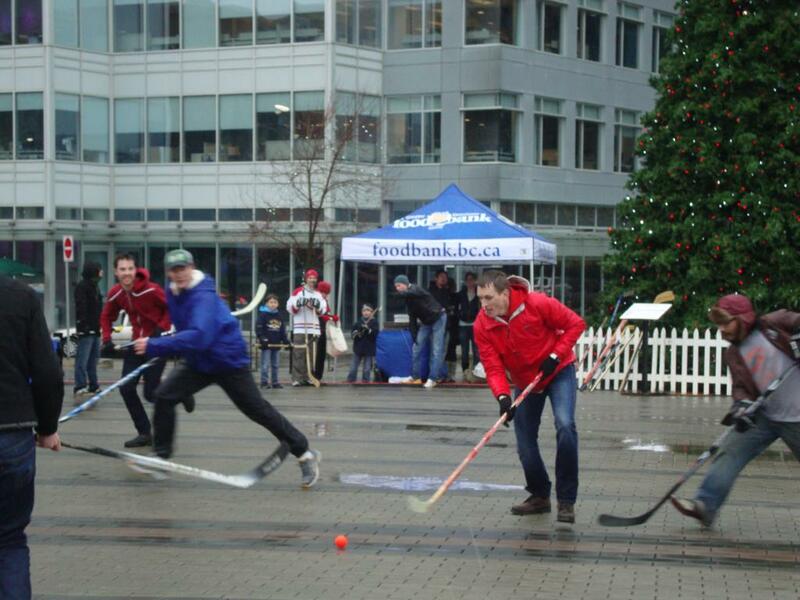 Five Hole for Food is an annual coast to coast tour playing hockey to support food banks across Canada and North America. Shutting down Jack Poole Plaza in front of the Olympic cauldron, a Winter Olympic legacy, the cohort capped their community involvement leading up to the games with an effort that saw our ball hockey game mobilize the community to raise over 500 pounds of food for the Greater Vancouver Food Bank Society. To see what this event was all about, check out Global TV’s coverage of this event. 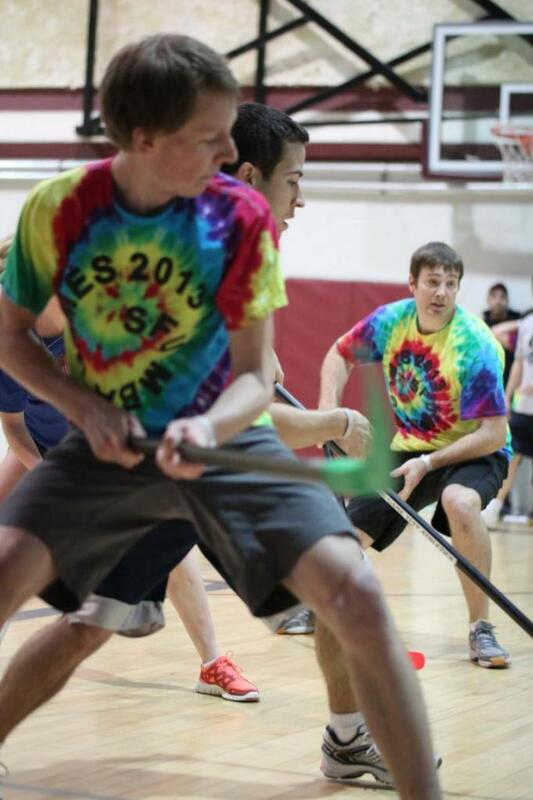 Beedie’s exceptional philanthropic efforts were enough to finish?third, out of 22 teams, in team community service hours?with over 210 hours contributed,?falling just shy of the teams that finished in first and second. ?With all philanthropy though, we need to look at who the true winners are. In all, the 22 attending schools of the MBA games contributed over 2,000 hours towards more than 45 different organizations in their communities. To be known as a school that leads the way in community involvement is something I will not only be proud of, but something I want to build on for next year’s games! Previous story Preparing For the Games of Our Lives!